Congratulations are in order for our pupil Eve Wilson who turns 18 today! 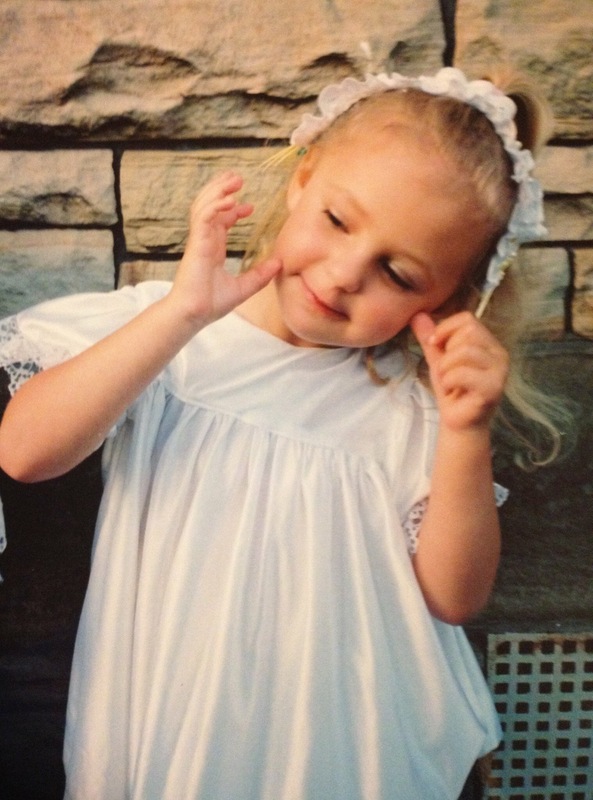 Eve was just three when she started dancing with Mrs Berry and Miss Gemma was her first teacher. 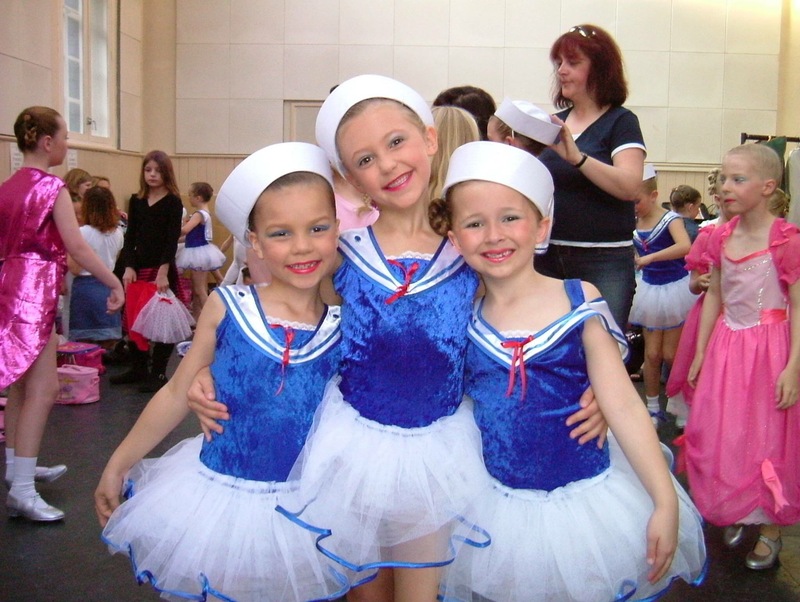 In her first show she did Baby Face and in her second show she loved being in Sailor Tap. She’s always loved coming to dancing class and her mum Lisa tells us that it’s given so much over the last 15 years. She has made so many great friends and it has given her the confidence, self-belief and tenacity that will be with her for life. 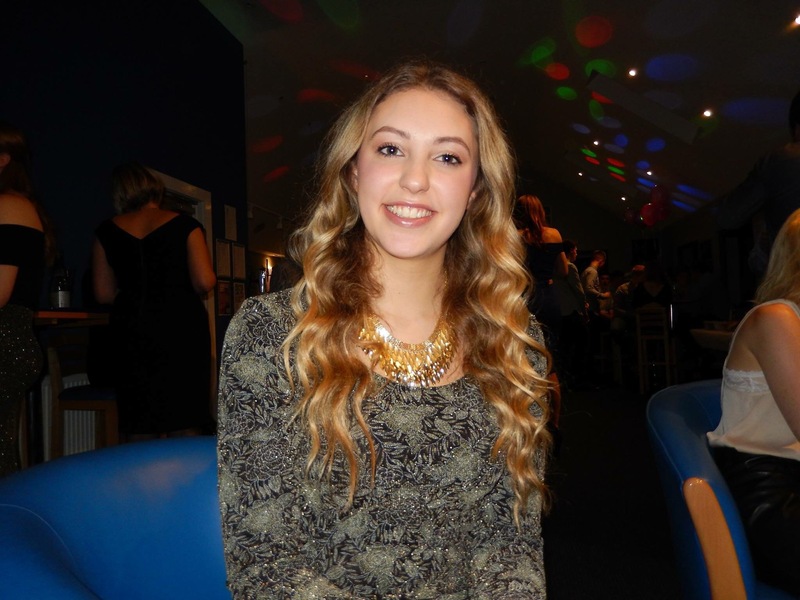 Eve is hoping to go to Newcastle in September to study Psychology with Business. Hopefully she will continue to dance there (and not just in the night clubs)! We wish Eve all the best and only ask that she comes back to see us when she’s away broadening her mind at university! Happy birthday to a girl who is beautiful inside and out!